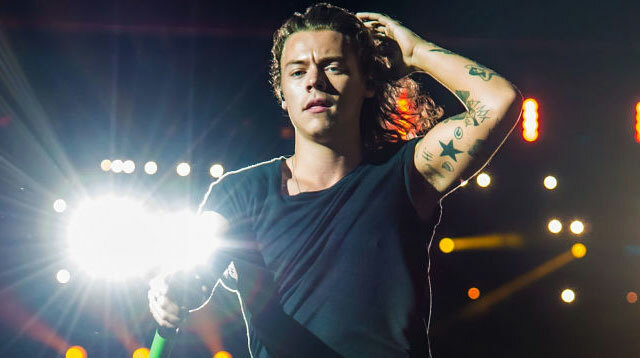 Harry Styles is all about improving the lives of his fans—and their grammar too. At a recent concert stop, Harry noticed a fan waving a sign, which is not an uncommon thing at One Direction shows. But what really struck his attention was the glaring oopsie-daisy grammar boo-boo in the sign. The fan's sign should have read "Harry, You're Nice." (He really is!) Instead, it read "Harry Your Nice." Being the loving nurturer and aspiring educator that he is, Harry politely offered to correct the fan's sign, live on stage.